Anyone interested in watching CMT4 can now buy the live stream for $10.95aud. 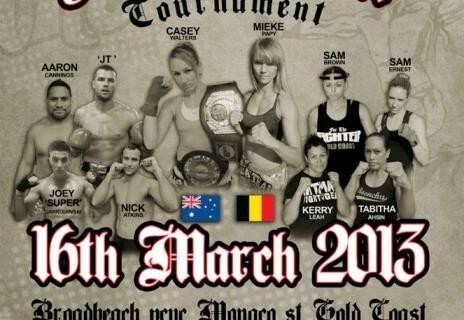 Please go to www.cagedmuaythai.com.au and follow the steps to tune into the event. 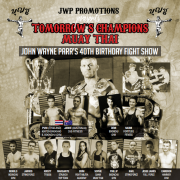 Fight show starts 6:30pm Qld, Australia time. On Joe Rogen’s podcast Bas was talking about why hasn’t anyone came up with a K-1 rules type fighting style with mma gloves. Joe Rogen gave me a nice shout out and said we were already onto it. Our first amateur show for 2013 is going to be a huge one. March 16th at PCYC Broadbeach, Qld. A small preview about our amateur tournaments.